No homeowner in Dunedin, Florida, wants to deal with an air conditioning outage, especially during the hot months of the summer. If you want to make sure your air conditioner is always up and running, it’s important to learn a little more about this piece of equipment and some of the problems that can impact its ability to keep your home cool. One of the most common air conditioner problems you should watch out for is a blocked filter. Over time, the filter of your air conditioner can accumulate a tremendous amount of dirt and debris that will eventually limit airflow in your system. When your filter is clogged, your cooling system will need to work much harder, and it may not be able to effectively cool your home. Periodically, you need to change your filter so air can flow freely through your system. A very frustrating air conditioning issue is a system that turns on but will not blow any cold air. Having no cold air coming through your ductwork can be caused by a variety of problems, including vegetation growing around the unit or leaky refrigerant. If you turn on your air conditioner and no cold air comes out, you need to schedule an inspection with an HVAC professional. 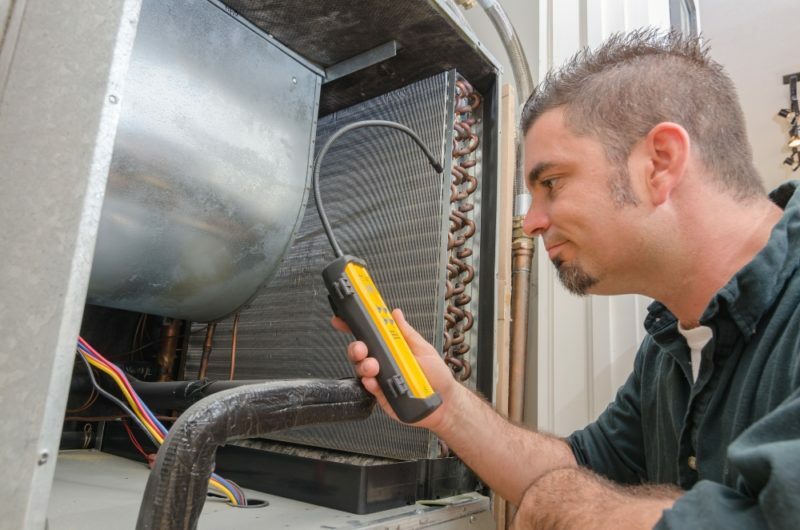 Your technician can examine your air conditioner unit to find the issue and then repair it quickly and effectively. The two most important parts of your cooling system are the evaporator coil and the condenser. An issue with either of these pieces means your air conditioner won’t be able to work correctly, and your home won’t be as comfortable as you deserve. For instance, if your evaporator coil freezes, it can cause a complete breakdown of your air conditioner. If you want to fully understand your cooling system so you can prevent future problems, you should schedule a service appointment with Advanced Cooling Systems today by calling 866-827-7662. Our team can help you maintain your air conditioner so your home is always comfortable.